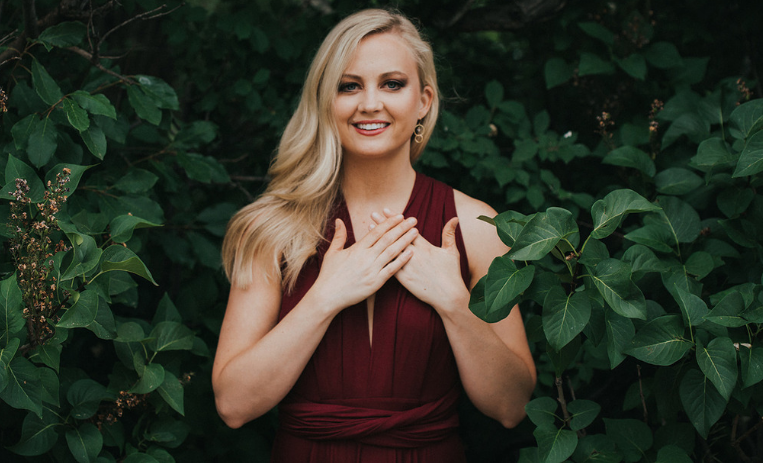 Maddy Moon, Transformational Life Coach and Host of Mind Body Musings Podcast, joins me for an episode that is designed to inspire you and open your mind. Inside this episode, Maddy talks how to deal with uncomfortable emotions, balancing feminine and masculine energy, listening to your body, letting go of control, and so much more. She also shares her personal healing journey in regards to her body image and food issues and not feeling enough. Get ready for an episode of heart-opening wisdom.